The presence of a diverse range of slip ring with a unique design is used to meet for specific requirements. The availability of such a wide range of slip ring has led to an increase in application for various types of industries and manufacturers. 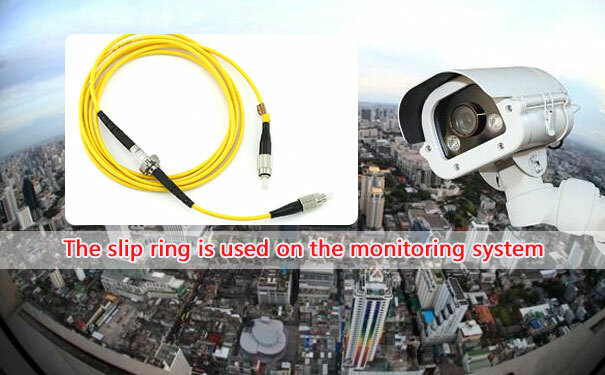 The inflow of diverse range of slip ring has been a formidable solution in order to meet different technical problems. But at the same time, this diversification has brought to the surface several key issues as well. 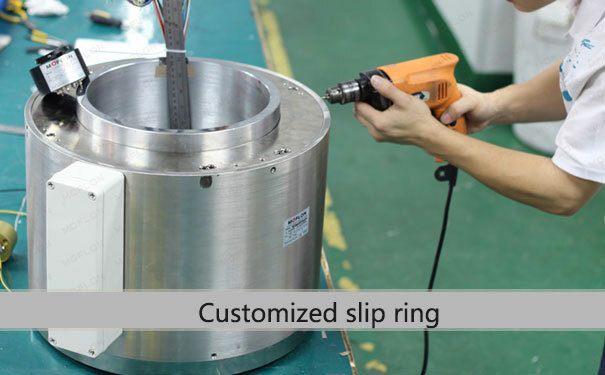 The most relevant problems that come attached with diversification includes, the dilemma of choosing the right slip ring, which is further accentuated when it comes to choosing the high performing slip ring. There are several factors which help to determine the performance level of a slip ring and it can be both external and internal depending on the application. The internal factor includes the performance reaction of the slip ring under various circumstances such as voltage, resistance and friction. The external factors mainly include various environmental working conditions like heat, humidity, and moisture. As mentioned earlier, each set of slip rings are designed for meeting a specific requirement, which entails predetermined parameters of electrical factors for its peak performance. Similarly, there are specific slip rings which are designed to meet a certain form of the external condition as well. 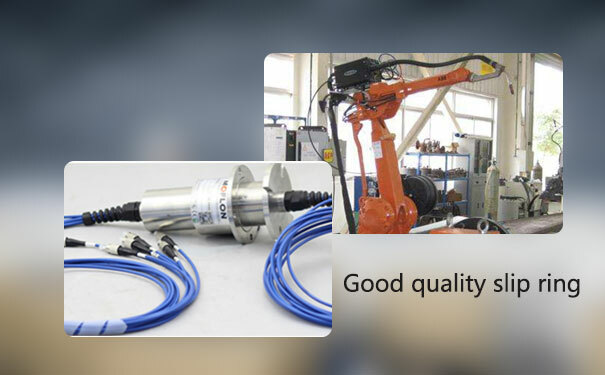 Here, we will discuss the factors that mainly affect the performance of a specified form of the slip ring, which is used for data transmission, it is commonly referred to as ethernet slip ring. The primary factor which affects the data rate transmission is the bandwidth limitation or frequency response. The regular flow of data signal is disrupted when there is bandwidth limitation arising out of the erratic flow of the digital signal to the receiver. This naturally reduces the transmission bandwidth. The composition of digital signal includes the natural or fundamental frequency at the basic signaling rate with a combination of odd harmonics. Thus, owing to the frequency variation with the presence of odd harmonics along with the fundamentals requires a varying rate of data transmission. There are several factors which affect the data rate transmission and quite interestingly, one such is the diameter of the ring. According to a basic thumb rule, the diameter of the ring is inversely proportional to the data rate transmission. With a smaller diameter of the rotary slip ring, the data rate transmission increases. Thus, for a specific set of the requirement of data rate transmission, the diameter of the ring should be accordingly customized. The change in the diameter of the slip ring, in turn, leads to the step of picking the right set of brushes with respect to the length.